MARIA FINITZO • Producer and Director • Maria is a two-time Peabody Award-winning social issue documentary filmmaker whose 26 years as a documentary filmmaker has resulted in a body of work that has won every major broadcast award and has been screened in festivals and theaters around the world. Her films are novelistic in their structure, providing multiple points of connection for an audience. She allows the narrative arc of her character’s story to evolve, colliding with other subjects from the film, creating a complex, nuanced story that serves as a vehicle to deepen our understanding of society through everyday human drama. A coming of age story that reveals the resilience of adolescent girls (5 Girls), a father determined to heal his daughter after a tragic accident (Mapping Stem Cell Research: Terra Incognita), a young man, alone in the world trying to find his way (With No Direction Home), a soccer coach committed to teaching his players – Hispanic girls – about winning in life (In the Game), and a young couple, both working minimum wage jobs struggling to make ends meet while building a life for themselves and their children (Hard-Earned) are all films that explore different realms of storytelling by investigating the important social issues of the day. Finitzo’s films have tackled a variety of subjects from the controversial science of stem cell research and the complex questions surrounding the command and control of nuclear weapons to the psychology of adolescent girls, each film demonstrating a depth and breadth of knowledge and expertise. 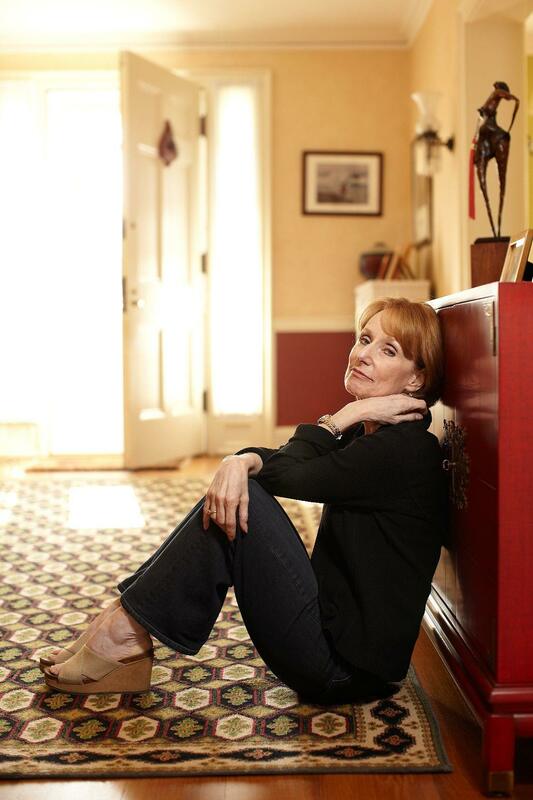 She is a long time associate of the award-winning documentary company, Kartemquin Films, one of the oldest and most respected social issue documentary film companies in the country. Finitzo is also a screenwriter and fiction film director. Her first feature, Those Left Behind, from her original screenplay is in post-production. Her interest in fiction filmmaking is a natural evolution of her commitment to exploring different realms of storytelling. Finitzo is currently developing The Dilemma of Desire, a documentary that will look at the complex nature of female sexual desire. MARY MORRISETTE • Producer • Mary is a documentary film producer based in Chicago. In addition to her work as Producer for In the Game, she is also a Co-Producer for Hard-Earned, Kartemquin’s new 6-part series (May 2015 broadcast premiere) that follows five hard-working American families across the country struggling to make it on low wages while trying to maintain their dignity and self-respect. Previously Mary worked as Associate Producer for The Trials of Muhammad Ali, another Kartemquin documentary film focusing on “Ali’s spiritual transformation on his path from poet to pariah to an international ambassador for peace whose life challenges encompass issues of power, race, faith and identity.” Trials had its world premiere at the Tribeca Film Festival; a national broadcast on PBS Independent Lens in April 2014 and countless premieres at international film festivals around the globe. Previously Mary was the Associate Producer of Make No Little Plans: Daniel Burnham and the American City, about architect and city planner, Daniel Hudson Burnham (1846-1912) that was broadcast nationally on PBS in 2010 with outdoor public screenings on the National Mall in Washington DC (2010) and in Millennium Park in Chicago as part of the 2009 Burnham Plan Centennial. 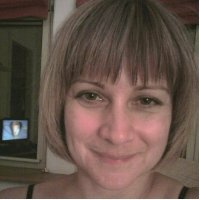 KATERINA SIMIC • Editor • Katerina has been editing for 13 years on a variety of documentary formats. She got her start in television where her work included exclusive reports on the wars in Iraq and Afghanistan. In 2009 she cut a 4-hour History Channel special JFK: 3 Shots That Changed America. The program relied on home movies and archive alone to retell the fateful day John F. Kennedy was shot. It went on to win several awards including the FOCAL Award for Best Use of Archive. In 2010 a similar treatment of Hurricane Katrina, Witness: Katrina, won the documentary Emmy for Outstanding Historical Program. Since then Katerina has shifted to film, including Full Body Whisper, about legendary Chicago theatre native Joyce Piven; On Pluto, a short film about Alzheimer’s directed by Steve James; and Radical Grace, a look at three nuns’ social justice work. She sees her current work on In the Game as an opportunity to reveal the struggles of three inner-city high school girls. 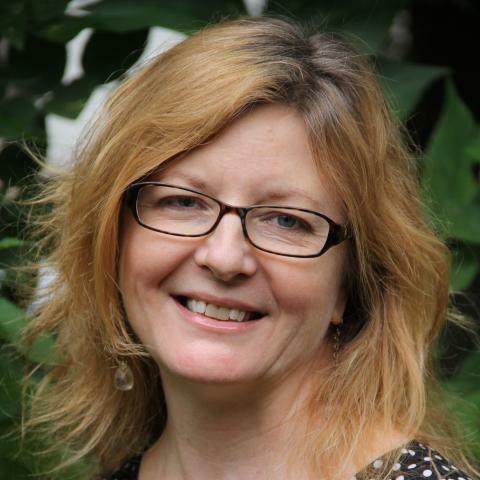 LESLIE SIMMER • Editor • Leslie is Kartemquin’s Director of Editing as well as Senior Editor on staff. For over twelve years, Leslie has worked at Kartemquin in various capacities. Her most recent project is The Homestretch which world premiered at Hot Docs in 2014. She edited and co-wrote the feature documentary As Goes Janeville, a co-production between Kartemquin and 371 Productions which screened on PBS Independent Lens in October , 2012. 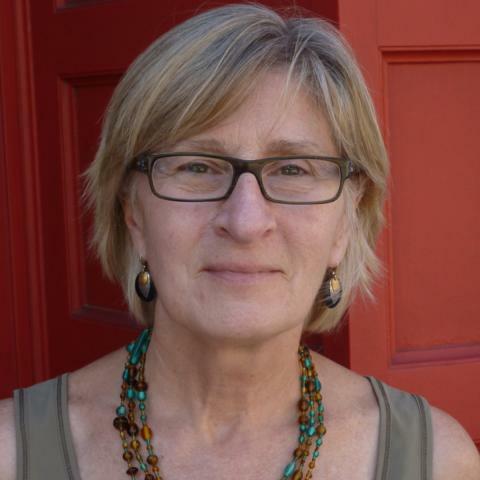 Prior to that, she eidted with Steve James on the ESPN film, No Crossover: The Trial of Allen Iverson; she edited the Emmy-nominated In the Family (for which she won the Best Editing prize at the “Best of the Midwest Awards”); and in 2005 Leslie was the Co-Editor with Steve James on The War Tapes. From 2001-2004 Leslie wore dual hats on the seven-part PBS series The New Americans as both Series Story Editor and Post Production Supervisor. LIZ KAAR • Editor • Liz is an independent documentary filmmaker working in Chicago and Latin America. She edited Kartemquin’s feature-length documentary, Typeface, as well as a slew of shorts, demos and trailers for the company. She’s also produced and directed non-profit videos for the Illinois Department of Public Health, CDC , and The Newberry Library. 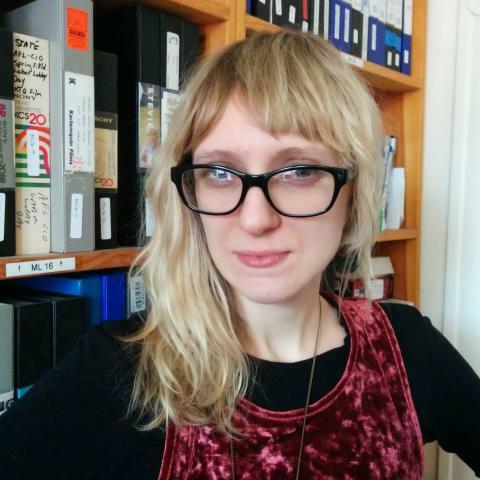 In addition to being a staff editor at Kartemquin, Liz was also Director of Post-Production from 2008-2012, managing the department and ushering in the brave new workflow of card-based media. Liz most recently edited Kartemquin’s On Beauty and Living Revolution. She also edited and associate produced the feature-length music documentary, Andrew Bird: Fever Year. KARTEMQUIN FILMS is a collaborative center for documentary media makers who seek to foster a more engaged and empowered society. With a noted tradition of nurturing emerging talent and acting as a leading voice for independent media, Kartemquin is building on over 48 years of being Chicago’s documentary powerhouse. Kartemquin sparks democracy through documentary. Our films such as The Interrupters, Hoop Dreams, and The New Americans have left a lasting impact on millions of viewers. A revered resource within the film community on issues of fair use, ethics, story and civic discourse, Kartemquin is internationally recognized for crafting quality documentaries backed by audience and community engagement strategies, and for its innovative media arts community programs. Their 2014 films include Steve James’ Life Itself; Usama Alshaibi’s American Arab; Kirsten Kelly and Anne de Mare’s The Homestretch; Joanna Rudnick’s On Beauty; Dan Rybicky and Aaron Wickenden’s Almost There; and Brent Huffman’s Saving Mes Aynak, plus the re-release of a newly restored Hoop Dreams for its 20th anniversary. www.kartemquin.com.